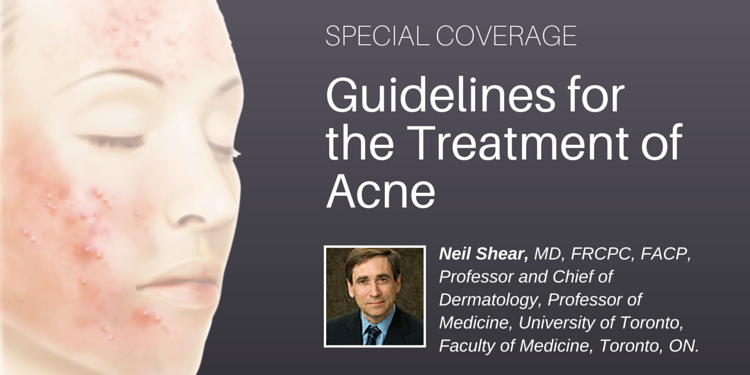 Acne vulgaris is a common skin condition encountered in family practice and can cause significant distress during adolescence. 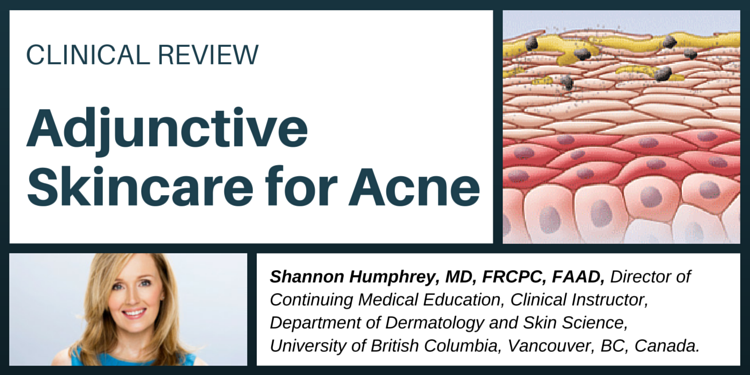 Dermatology is a visual specialty, yet palpation can also play an important diagnostic role. 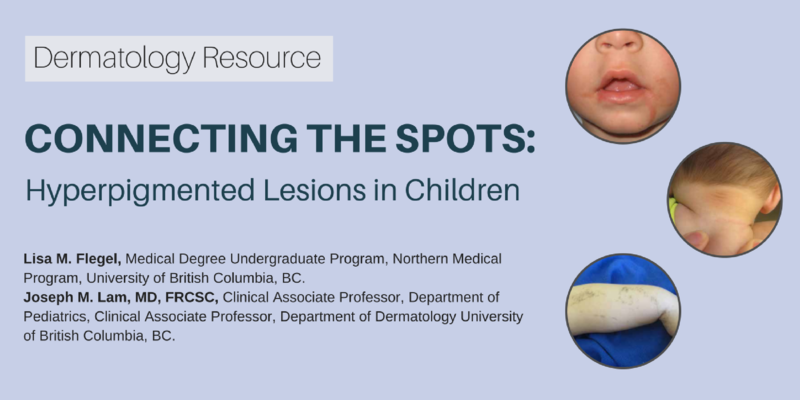 A healthy 4-year-old boy presented with an 8-month history of a pruritic scaly eruption around his right eye associated with several small pearly papules on the face. 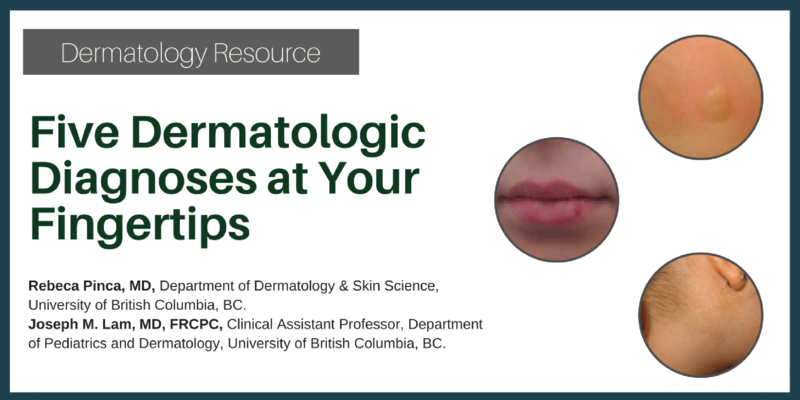 Erythema ab igne is a dermatologic phenomenon associated with chronic exposure of the skin to a heat source.